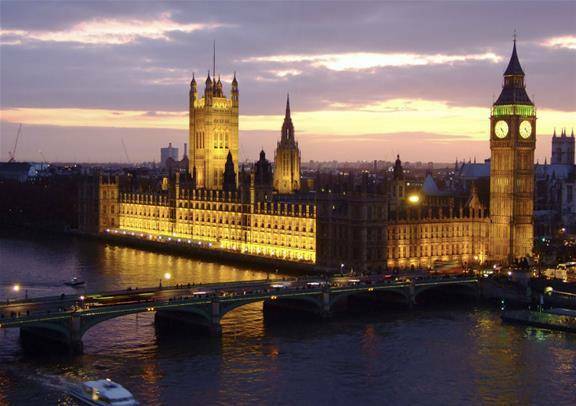 You’ll pass through the beaming and booming financial district of the City, the vibrant Piccadilly Circus and historic Trafalgar Square with towering Nelson’s Column at its centre. See Harrods lit up with its 12,000 light blubs! 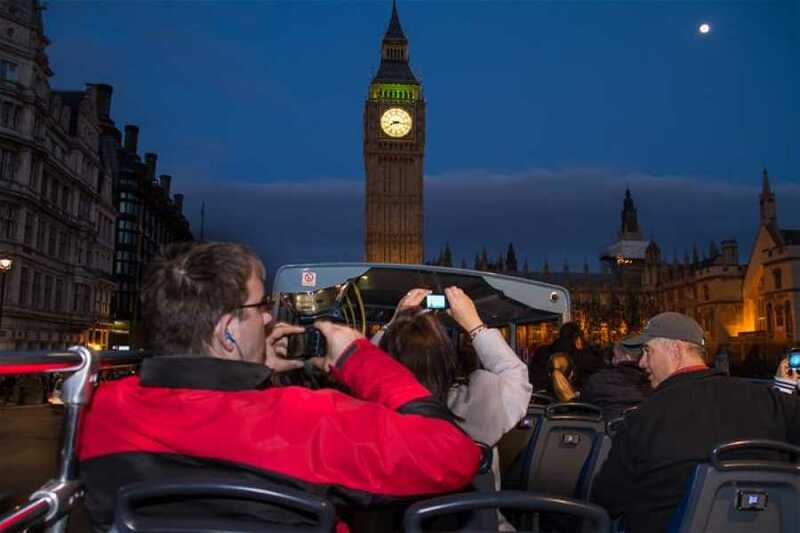 See lavish Buckingham Palace glowing under eye-catching spotlights, unmistakable St Paul’s Cathedral and Big Ben looming brightly against the darkness! 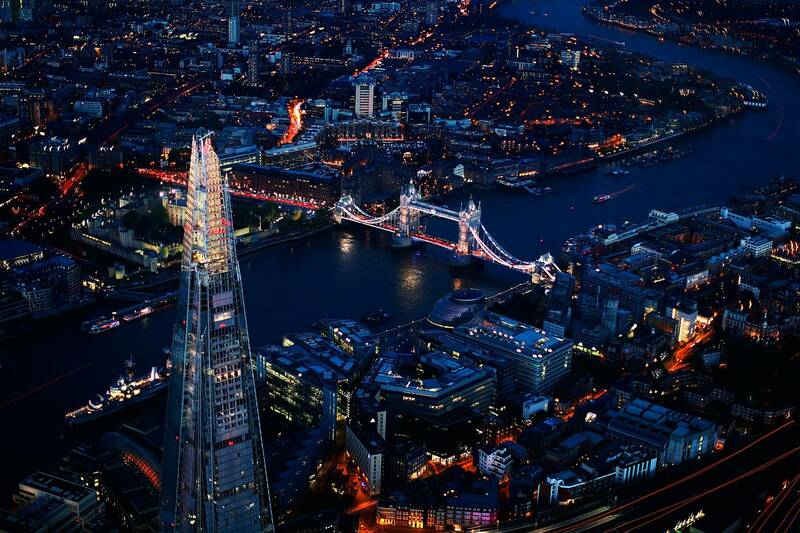 This visually spectacular tour is the perfect way to easily see London’s top attractions at night. Audio commentary in French, German, Spanish, Italian, Portuguese, Chinese and Japanese. 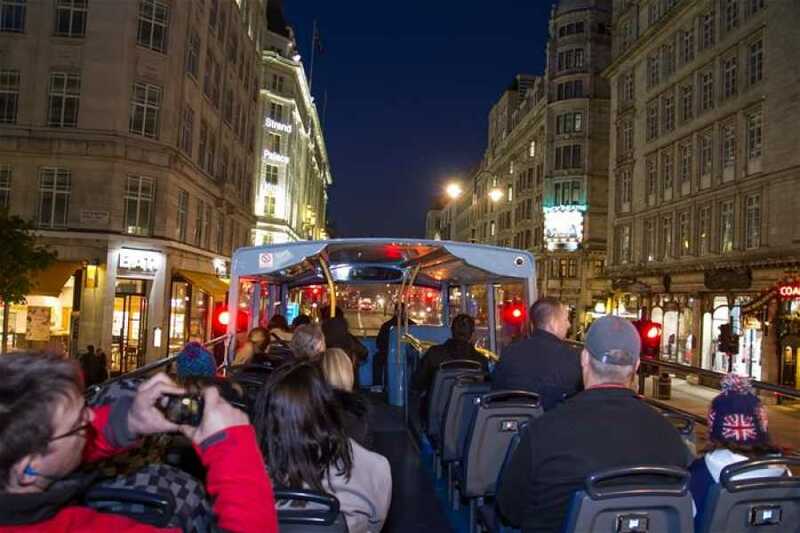 Daily departures during Autumn and winter (October to March) are at 19.30 and 21.20 and during the summer (April to September) are 19.30, 20.00, 20.30, 21.15, 21.45 and 22.15 from next to the glamous Ritz hotel on Piccadilly.